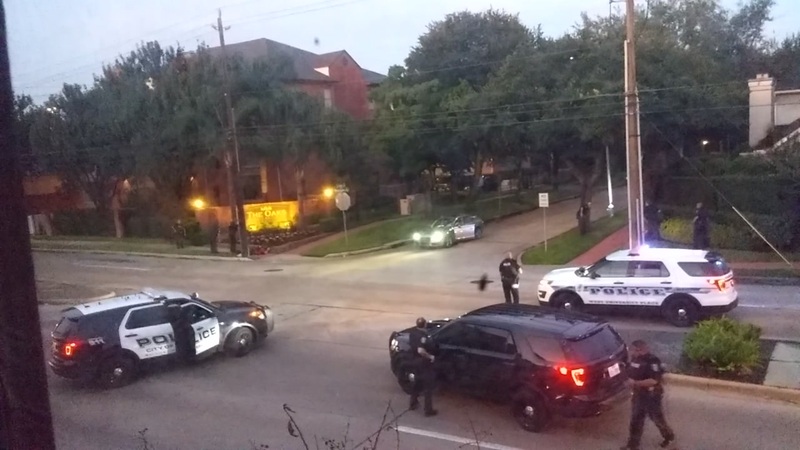 HOUSTON (KTRK) -- In violent crimes with multiple victims, people often wonder and speculate whether the situations are terrorism-related, but law enforcement only uses that label for specific circumstances, according to security experts. Houston police have not mentioned terrorism as a motive for Monday's shooting rampage in southwest Houston. James Conway, director of Global Intel Services and a former FBI agent said looking for those links often delays investigators in answering whether or not an incident has ties to terror. He said investigators typically go through a suspect's communications to see if there are connections to terror groups. According to Conway, violent crimes can be "terroristic", but are only generally considered "terrorism" when they include the following components: acts of violence that target innocent people, and a shooter's motives must be ideological. "There has to be the component of an ideology, whether it's political, social or economically," Conway said. "That's what separates an outburst of rage from (terrorism)."